Our team at StudioXphys know inside out the benefits of safe and effective strength training and this is why we have created a modern strength facility with groundbreaking equipment and machines. 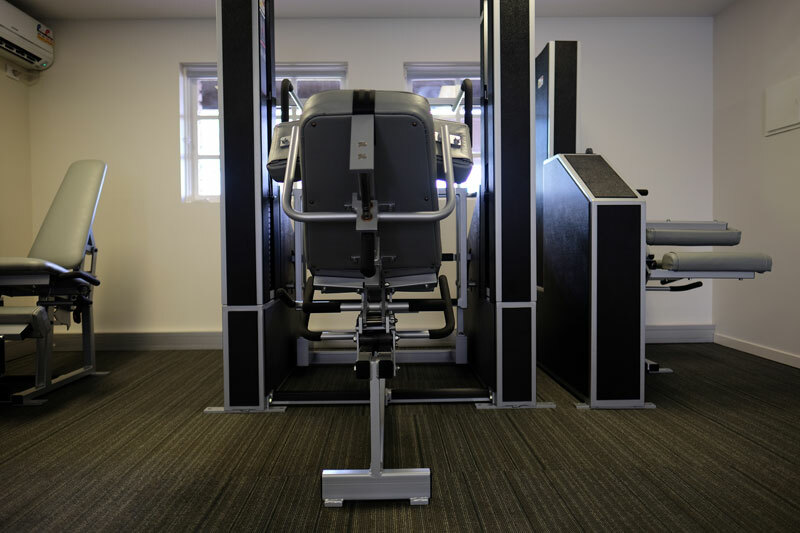 These machines have close to Zero % friction and they are engineered to change resistance and weight throughout the range of movement. 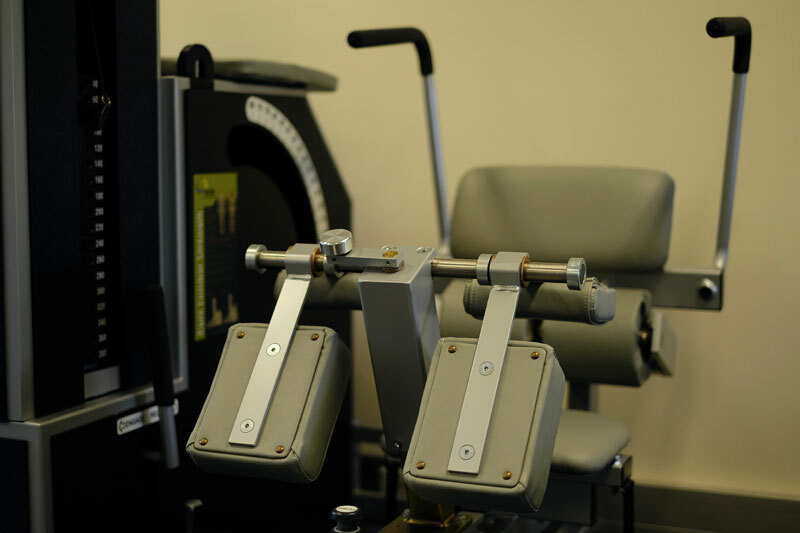 StudioXphys machines have been built to mimic the body’s natural strength curve. 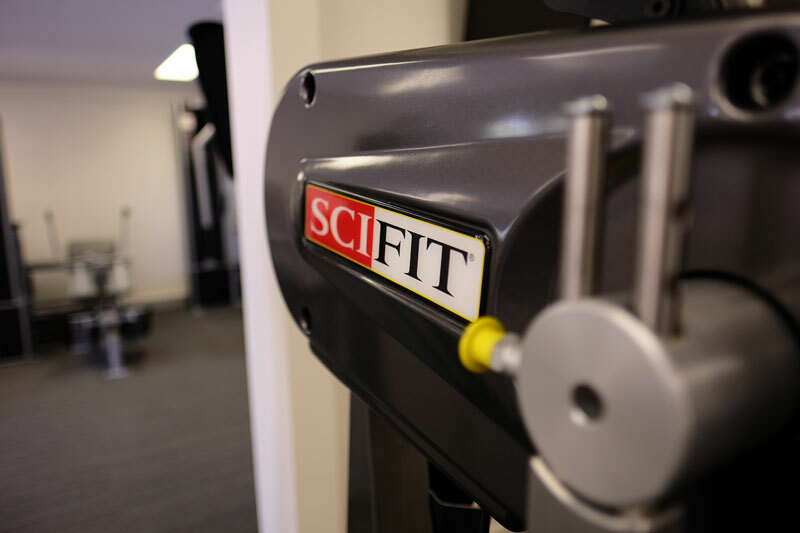 We have over 20 machines in our studio and this is the ideal environment for rehabilitation and eliminating pain, general strength and fitness training and improving athletic performance. 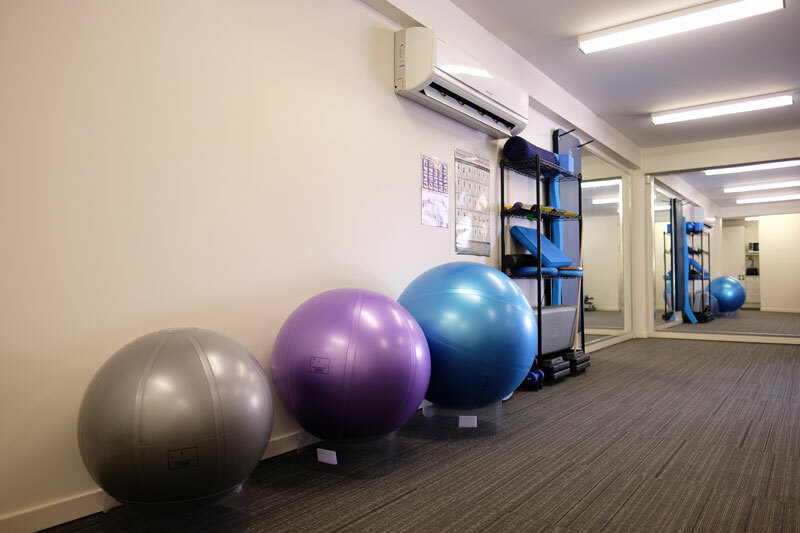 Our Aerobic equipment plays a vital role for you to improve your general fitness, cardiovascular endurance, burn fat and calories, and for the rehabilitation of chronic conditions. Our upright exercise bike, arm ergo (for people with knee and hip pain) and our elliptical trainer are some of the most advanced cardiovascular machines available. Designed for physical therapy, cardiac rehab and seniors’ fitness these machines will suit any level and pre-existing condition. 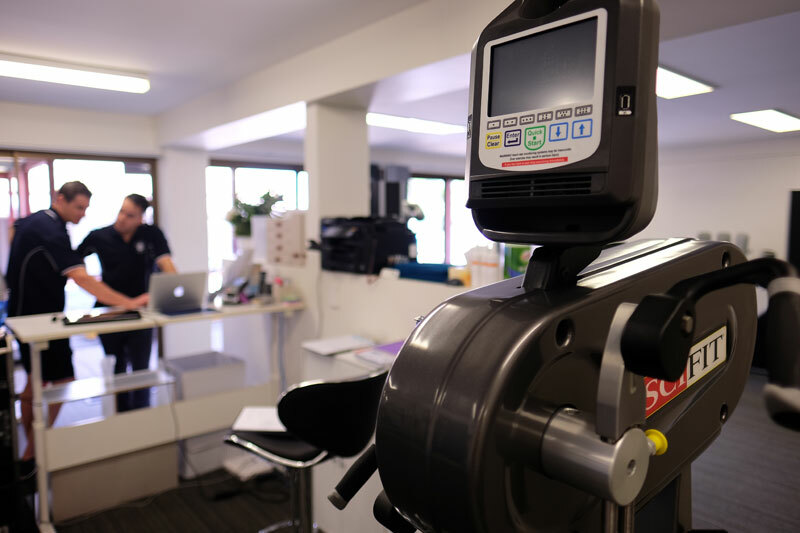 StudioXphys is home to the super stretch machine. This machine caters for all levels of flexibility and is designed to help you increase flexibility, Fast! Our Exercise Physiologist and Physiotherapist can also design a unique program for your flexibility needs. 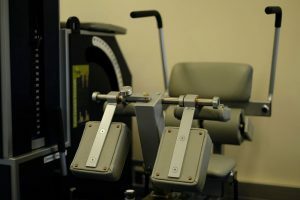 We also have other equipment in this space that our clients can use for functional training, which will be prescribed by our allied health professionals. This includes resistance bands, straps, blocks, foam pad and beam, balance disc, bosu, swiss balls, body blades plus so much more. 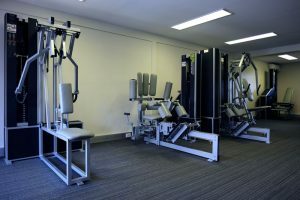 We also have equipment for safe lifting for your return to work & return to sport.